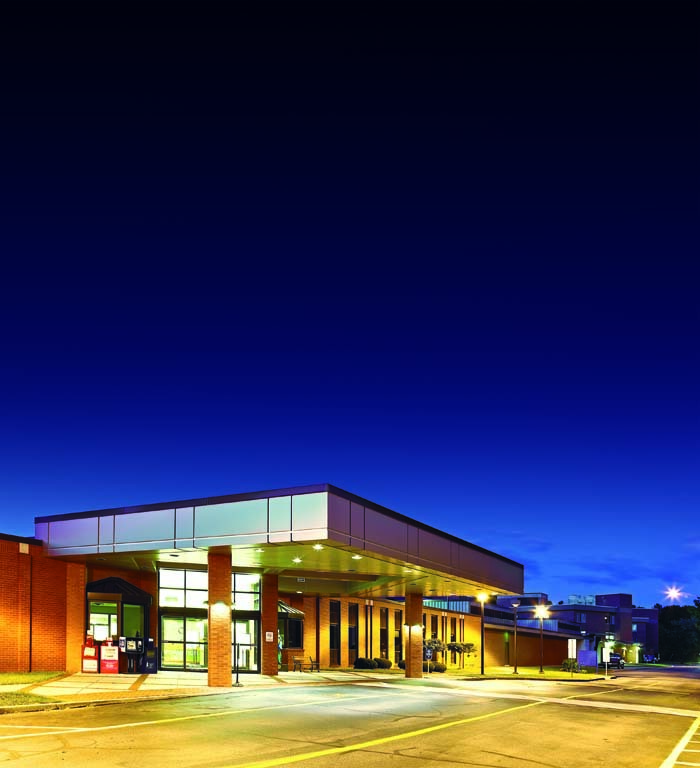 Warren General Hospital has been the primary provider of health care in the region since 1900. The 87-bed acute care facility is known for its exceptional care provided by talented and highly trained specialists. It provides a wide variety of services including cancer care, orthopedics, general, select vascular and thoracic surgery, renal care, rehabilitation, home health services, urology, among many others. WGH offers a Swing Bed Program, a full service lab, MRI, PET & CT scanning, Doppler ultrasound, nuclear medicine, Cancer Care Center, Hospitalist Program, One-Day Surgery, 24-hour Emergency Care Center, Dental and Walk-In Care. WGH is also part of the Pine Grove Ambulatory Surgical Center just north of the city of Warren. At Warren General Hospital, you will work with an exciting 50+ member medical staff, comprised of enthusiastic & dedicated professionals. Our physicians working together, provide the area with quality care, close to home. The highly skilled physicians, extenders, clinical and staff focus on the long-term health and well being of the community while delivering their services with comfort and compassion. The Warren Medical Group, a service of Warren General Hospital offers primary care medicine, general and orthopedic surgical services, urology and pediatric urology services. Warren Medical Group is available whether a patient needs a routine health test, has an illness, or if they would like to simply like discuss their health and wellness concerns with a medical professional. If you are looking for a practice option that can offer both personal and professional satisfaction, and be located in an area that offers a lifestyle to be desired, please contact Sharon Williams at Warren General Hospital at (814) 723-4973 ext.1704 or swilliams@wgh.org. Please Click Here to View Detailed Information of Other Positions on Practice Link Website. Warren, Pennsylvania is a wonderful place to live and practice medicine. It is a quaint historical city located in the heart of the Allegheny National Forest in Northwest part of the state, near the Kinzua Dam and Allegheny Reservoir and has something to offer everyone. Warren offers a wide-range of outdoor recreational activities such as fishing, hunting, hiking, boating, golfing and skiing. It is also a center for music and the arts through our Library Theatre, Warren Players, Civic Orchestra, and the nearby Chautauqua Institution. Warren is a friendly place to raise a family and offers good public and private schools in safe neighborhoods. In close proximity to Buffalo, Cleveland, Pittsburgh and Erie, the options are unlimited for quick trips to a larger city. For more information about our city, please visit the website http://www.wccbi.org/.